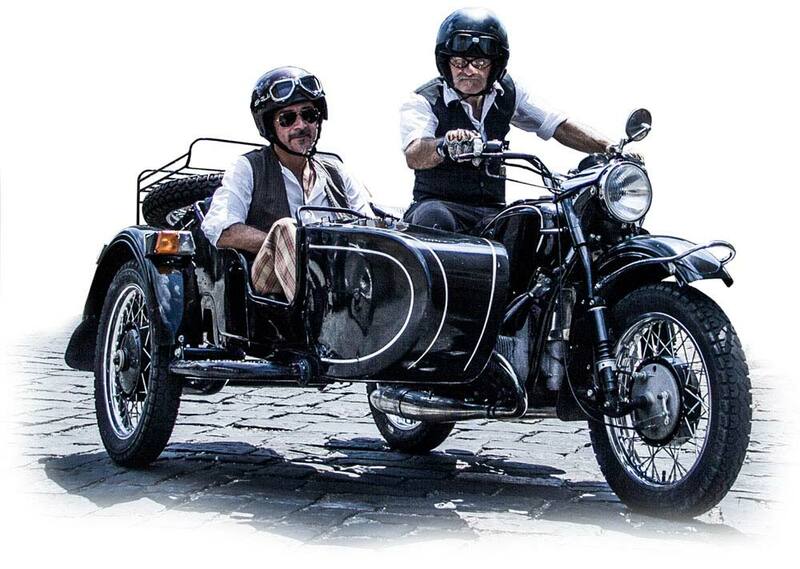 We are Gilberto and Riccardo, the Motocarrozzetta Vintage Sidecar Tour team. 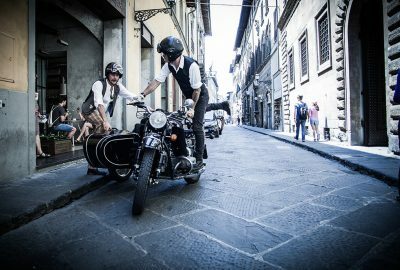 Two bikers who will drive you around Florence and Chianti. 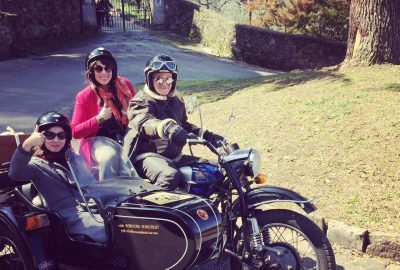 Motocarrozzetta Vintage Sidecar Tour is a dream that came true: we’ve always thought that this amazing three wheels bike is the best way to discover the real spirit of Tuscany, which means tradition, beauty, fun, culture and… good wine & food! 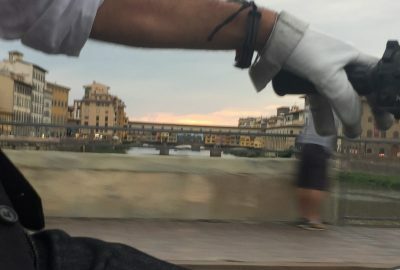 “Finger Food of Florence“: again two hours for the best of the city, especially in terms of finger food, closing with the king of Florentine street food, the lampredotto!